This is a super-appealing, succulent wine laced with striking purity and class. 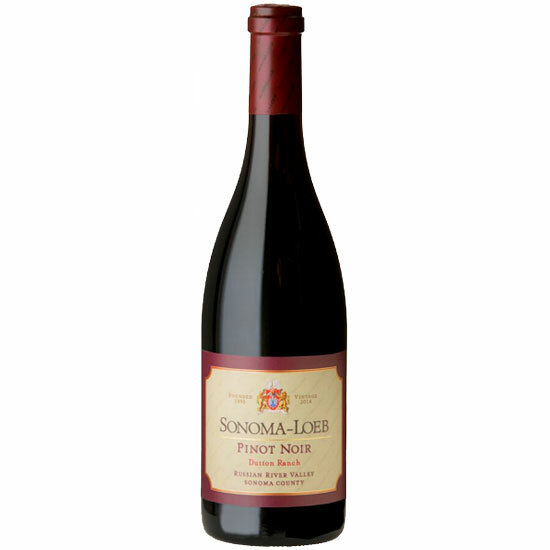 Succulent red cherry, rose petal, mint and cinnamon all flesh out in an attractive, juicy Sonoma Pinot. Sweet floral notes add perfume and lift on the finish. This is a very pretty wine.